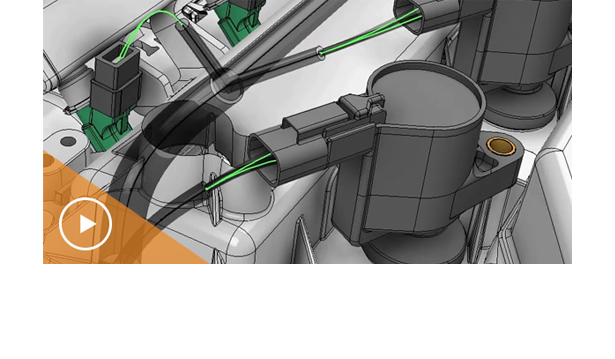 Autodesk® Product Design Suite is a comprehensive solution for product development, delivering design, visualization, and simulation tools to help you complete your entire engineering design process. 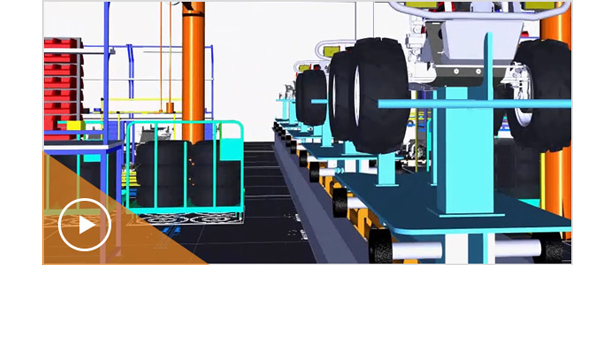 It provides a flexible set of tools for 3D mechanical design, simulation, surface modeling, tooling, electrical design, visualization, documentation, and collaboration. 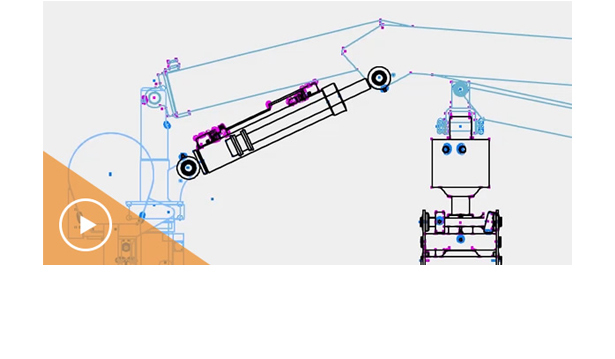 These tools enable users to digitally evaluate and optimize conceptual designs while smoothly exchanging engineering information throughout the design workflow. 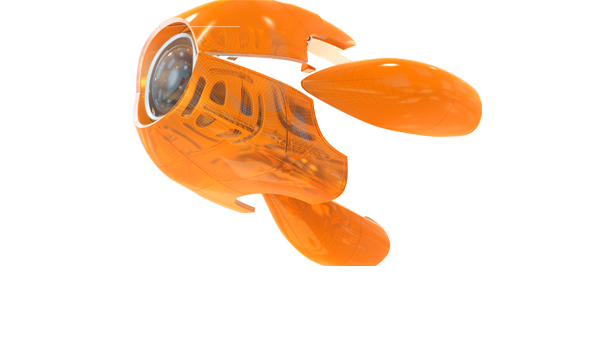 Combining the powerful product development capabilities of Autodesk® Inventor® software with enhanced design, visualization, and cloud services tools, Autodesk Product Design Suite can help you make great products. More..